So i actually own the coin but i found it under the tv on the tv stand. 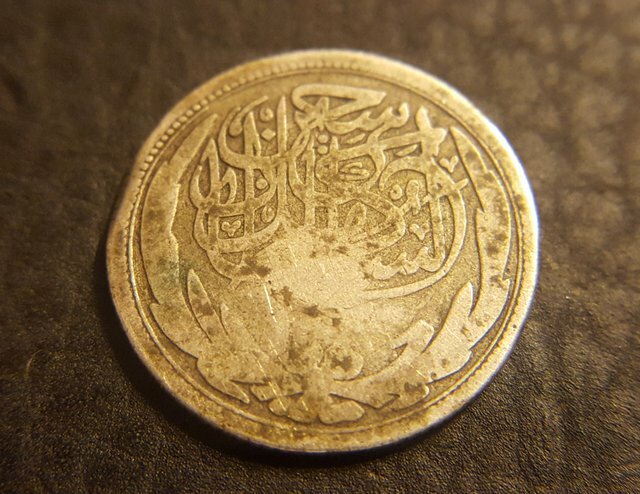 Not sure how long it has been there but it is a silver Eqyptian coin. 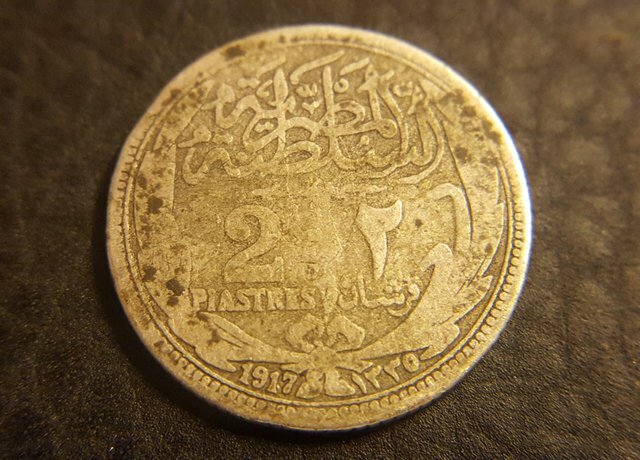 The coin is a 1917 2 Piastres from Egypt and it is made from 83.3% silver, it is a fairly common coin but it is a cool find. Just finding silver coins under the tv stand like it's nothing... haha! 😄😆 That's awesome! Congratulations @gdwcoins! You received a personal award! Awesome find! It's always great to find a piece you forgot about.